Ovarian tissue freezing and transplantation is a fertility preservation option, pioneered by Dr. Oktay, for any young girl or woman who risks losing her fertility due to chemotherapy, radiation, or reproductive aging. Chemotherapy treatments and other conditions such as Turner's and galactosemia can threaten the future fertility of children. At IFP, we offer innovative gamete and tissue freezing procedures to all ages of male and female children. In vitro fertilization or “test tube baby” is one of the biggest advances in the field of infertility, bringing its inventor the Nobel Prize. The simple concept behind IVF is to “unite” the sperm and egg in a test tube dish, unimpeded by various factors causing infertility. Eggs are harvested for safekeeping in advance of cancer treatments, and reimplanted after in vitro fertilization when the patient's cancer is in remission. We developed innovative strategies to keep estrogen levels low during ovarian stimulation to collect eggs so that cancer recurrence is not increased. The only center specializing in patients with BRCA mutations. 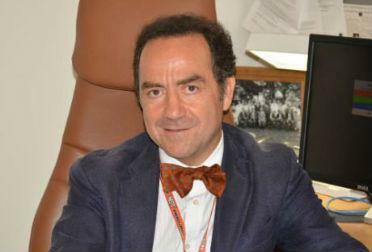 Dr. Oktay performed the key research on fertility and fertility preservation of women with BRCA mutations. Targeted infertility treatments, fertility preservation, preimplantation genetic screening of BRCA mutations and prophylactic ovarian surgery are available from the World’s top expert. This technique does not require ovarian stimulation and can be performed in children and adults with short notice. IFP's experience is unmatched, as Dr Oktay performed the first procedures in the world and has invented many new approaches to fertility preservation. Our recent study reveals the specific success rates at each age after cryopreserving certain number of eggs with the slow freezing or vitrification methods. 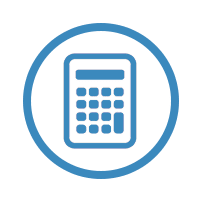 Calculate your egg freezing success rates with our one-of-a-kind online formula. Dr. Oktay attracts patients throughout the greater New York City area, with locations in Westchester and Manhattan, as well as patients from all over the United States and other countries. As a reproductive specialist, Dr. Oktay offers his patients the latest technological advancements in the fields of endocrinology, infertility, and fertility preservation. Dr. Oktay is known all over the world as a leader in the areas of fertility and reproductive health. He received his medical degree from Hacettepe University Medical School in Ankara, Turkey. 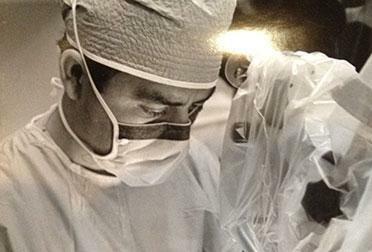 After completing his OB/GYN residency at the University of Connecticut Health Service Center in Farmington, Connecticut, he went on to earn two fellowships. The first was in reproductive endocrinology and infertility at the University of Texas Health Science Center in San Antonio, Texas and the other was in the field of reproductive biology. He earned his second fellowship at Leeds University School of Medicine/Leeds General Infirmary in Leeds, United Kingdom. Subsequently, he was awarded a Ph.D. from the University of Gent in Gent, Belgium. Dr. Oktay has received numerous awards and written many articles on the subject of infertility and fertility preservation. His medical breakthroughs earned him recognition around the globe. Dr. Oktay’s team published the world’s first age-specific egg freezing success rates. Determine your success with our online formula. 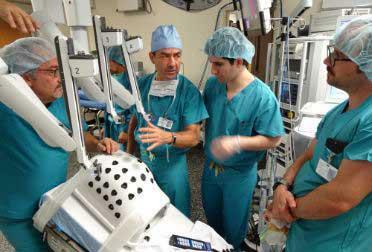 Solid clinical training, sound scientific understanding and experience all count. Dr. Oktay spent decades on clinical, surgical and laboratory research perfecting treatments for difficult-to-treat infertility conditions. 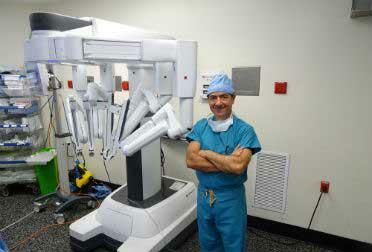 Dr. Oktay is an accomplished laparoscopic and robotic surgeon. 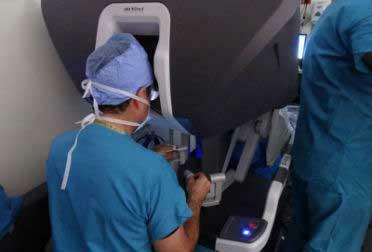 He performs various innovative procedures with minimally invasive techniques. We offer the most comprehensive and cutting edge techniques in fertility preservation from newborn to all ages of women in reproductive years. Just type "Kutluk Oktay" in Google to see the number of Dr. Oktay's citations. He has been featured in many top TV networks in the US. See some of the recent coverage here. We are compassionate. Our staff offers you their experience in a very relaxed atmosphere. We understand infertility is stressful and we strive to put you at ease from the moment you walk in to our facilities. 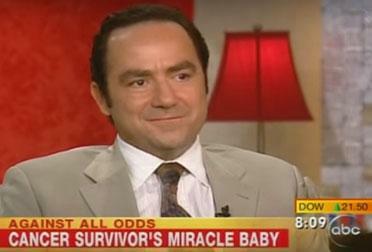 Dr. Oktay is the leading world expert in fertility preservation. The depth of his expertise is unparalleled in the world. Learn more about Kutluk Oktay, MD, PhD, FACOG here. Dr. Oktay has been performing ovarian transplantation since1999, when he developed the procedure. With the Robotic Ovarian Transplantation technique that Dr. Oktay developed, 100% of our patients who froze their ovarian tissue with us regained their ovarian function with resulting livebirths or egg/embryo generation. While success rates will vary based on individual factors, Dr. Oktay has the highest success rates in the field. 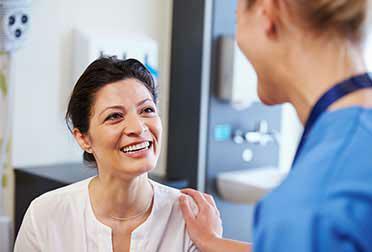 Learn more about Ovarian Tissue Freezing and Transplantation here. Dr Oktay is featured on NPR's RadioLab and in Daily Beast discussing his groundbreaking successful ovarian transplantation procedures with patient testimonial.